The Eastern PA SCBWI chapter asked me to speak and give a presentation talk at their Illustrator Day event on September 12. I’ll be talking about how I took an odd little manuscript by Mac Barnett and turned it into a picture book that will be published next year by Macmillan. I’ll also be signing books and standing around looking awkward. 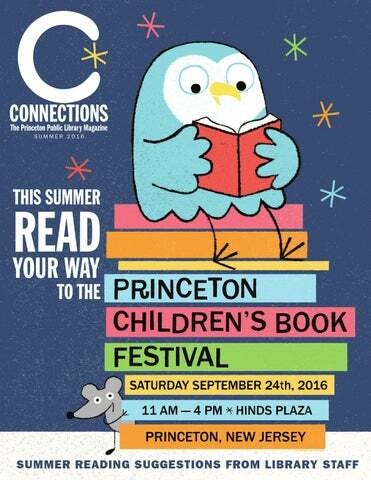 If you are an illustrator within driving distance to Yardley, PA, I hope to see you there. More info on the SCBWI website here.